As the name has a Muffler Mart & Tyre, we make available with branded & well known cheap tyres with the best quality in penrith, Sydney. From the first time you got the key to the recent ride, all the memories of your car remain still in your heart, and you relive them again and again. That’s because, from the moment of purchasing it, the car becomes our companion, and we make every effort to keep it in the best condition all the time. Then, why to take a chance in choosing the workshop for your precious vehicle? Come to Muffler Mart and Tyre for all repairs, replacements, and other requirements related to your car. Due to years of experience in serving customers of Penrith, Cranbrook, Jamison, Ropes Crossing, and overall Sydney, we have accumulated a great amount of knowledge, and expertise in dealing with all makes and models of cars. 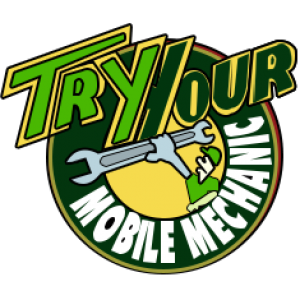 Our workmen are highly trained in detecting the faults in the exhaust system, and repairing or replacing it. 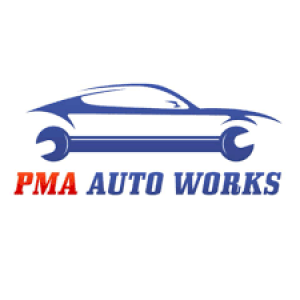 We also specialize in regular car maintenance, brakes system, engine tuning, air conditioning, fuel injection, and all kinds of tasks pertaining to your car. We also manufacture customized exhaust system suitable for your vehicle for maximum performance. We are a one-stop shop for tyres, wheels, tow bars, and other car related accessories and equipments. When it comes to quality of spare parts and replacement products, you can fully trust us. No need to worry about your car’s warranty as we provide efficient log book servicing. ‘Customer satisfaction’ is what we seek, and we do all that it takes, to achieve this. From unwanted noise to engine reconditioning, we offer all services at unbelievably low prices. Do not hesitate to give a call on (02) 4731 6311.